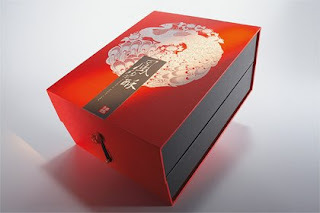 "This packaging is a gift box for pineapple cake. It features an exquisite, high-quality design and containsdeli-cate sweets named after the mythical phoenix. The white bird, with wings spread, is set on a red and black background lending the whole a classic elegance. 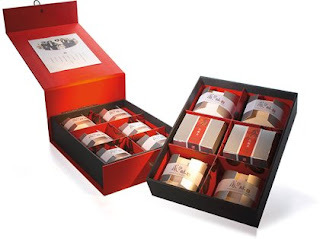 The aesthetic look, reminiscent of Chinese craft, is presented together with classic modernist design elements so that the packaging and the pineapple cakes complement each other ideally."